Discussion in 'General Discussion' started by admin, Jan 28, 2019. 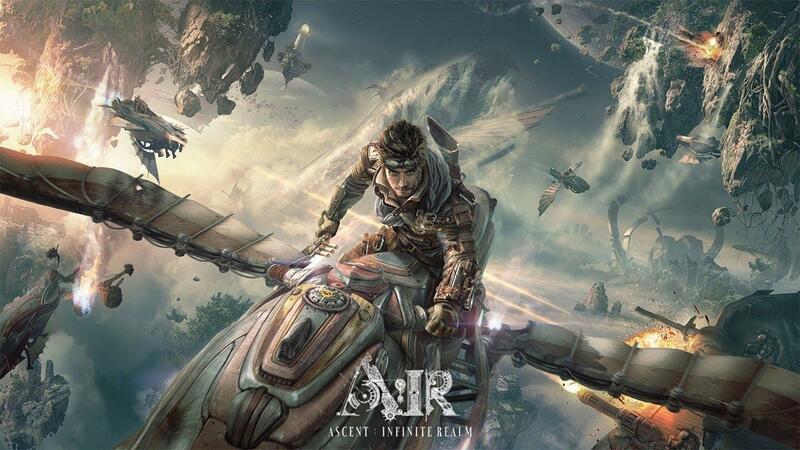 Remember the upcoming game Ascent: Infinite Realm by the PUBG creator Bluehole? if the game released in Philippines will you play it or pass? lets us know in the comments! So what does tnc had to say about this? So here are the major changes in the new Season what do you think? So what are this cheating allegations? 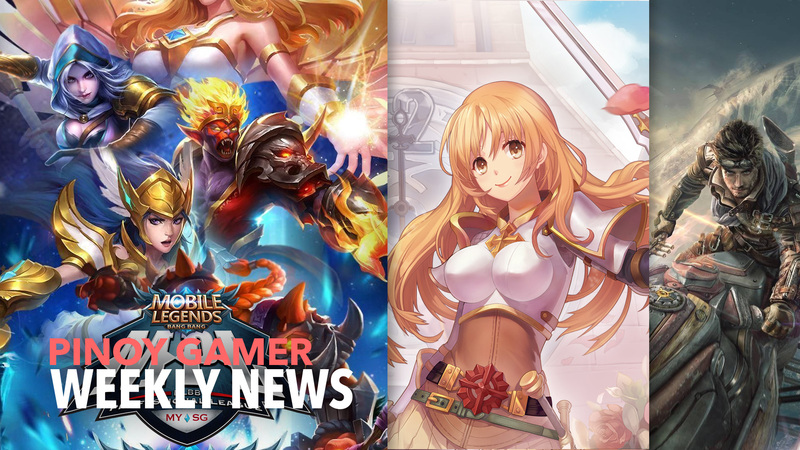 So whats the current stand of mobile legends? So what's the penalty for the cheaters? Kylexf, Rocky boy and johncarlocais like this. So now what can do to except there?